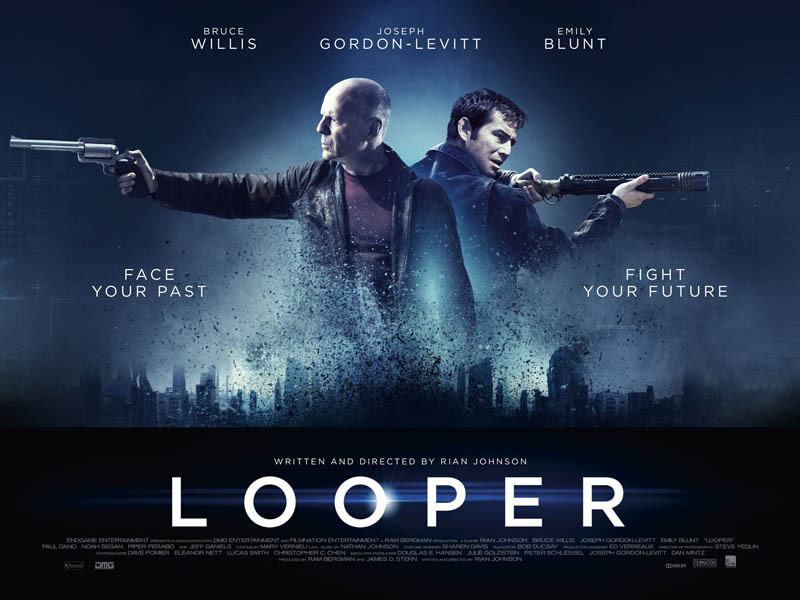 Director Rian Johnson has released a great pitch trailer he made to help shop around his latest movie Looper. The pitch really shows his vision for the film as it shows off just exactly what he planned to do. 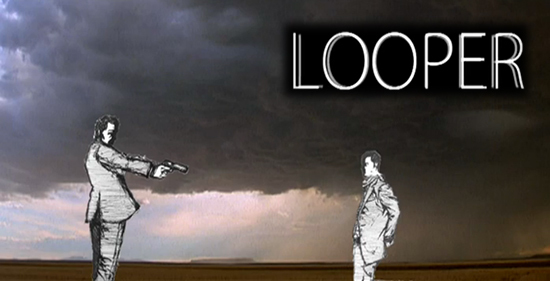 The trailer contains footage from films like Seven, Kalifornia, Star Trek, and a few other films. Check out the Pitch trailer below and let us know what you think!